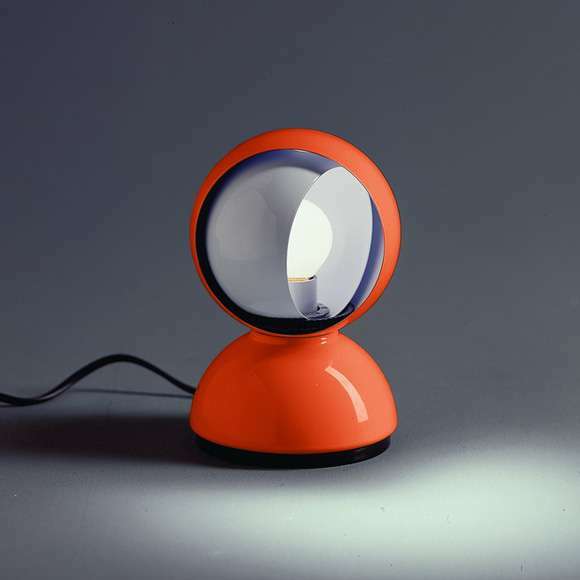 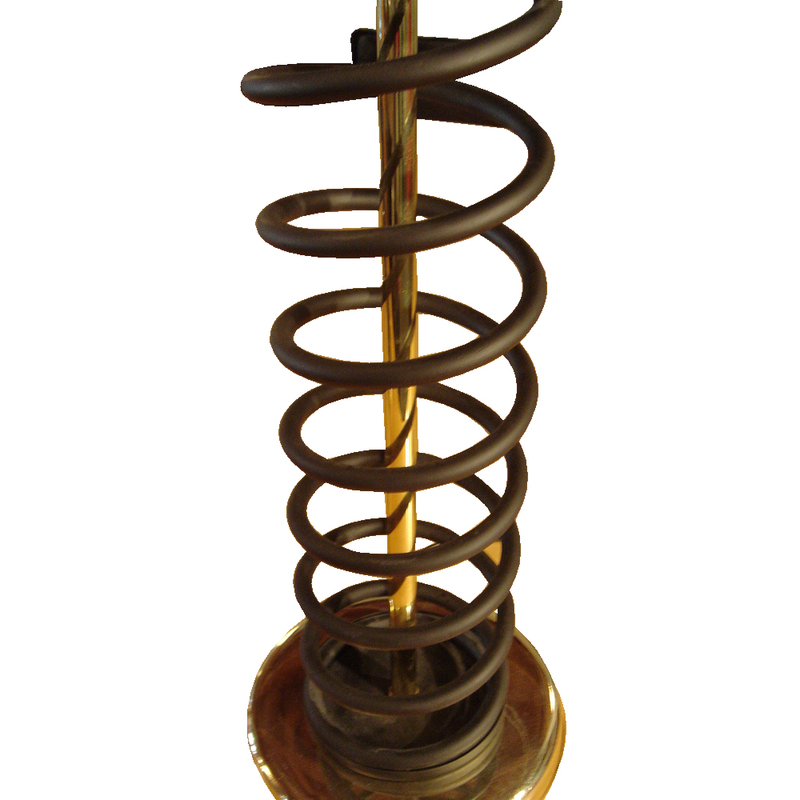 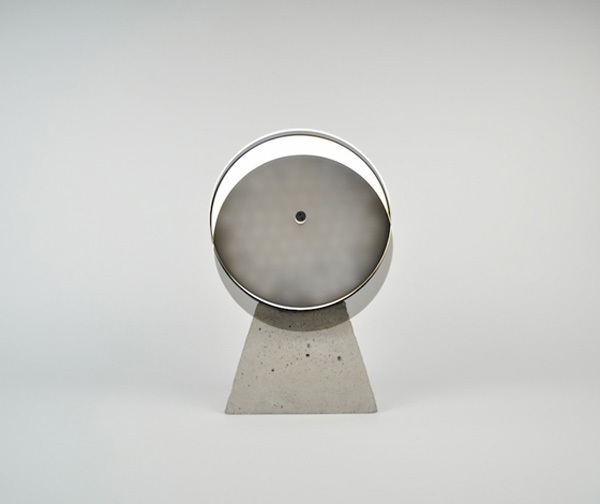 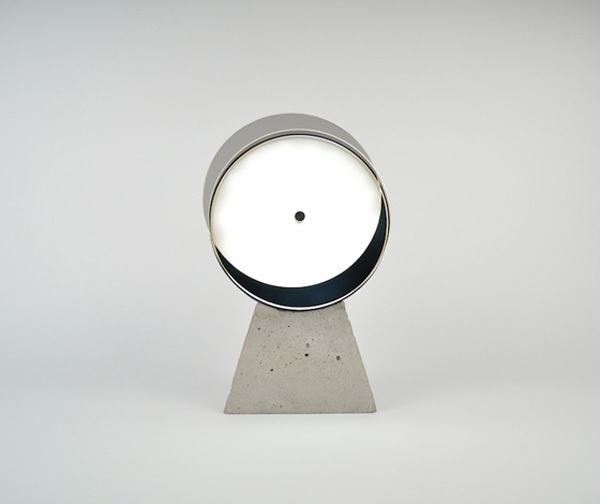 Surely to many of you this Eclipse lamp It will find it familiar, in fact it was designed nearly fifty years ago. 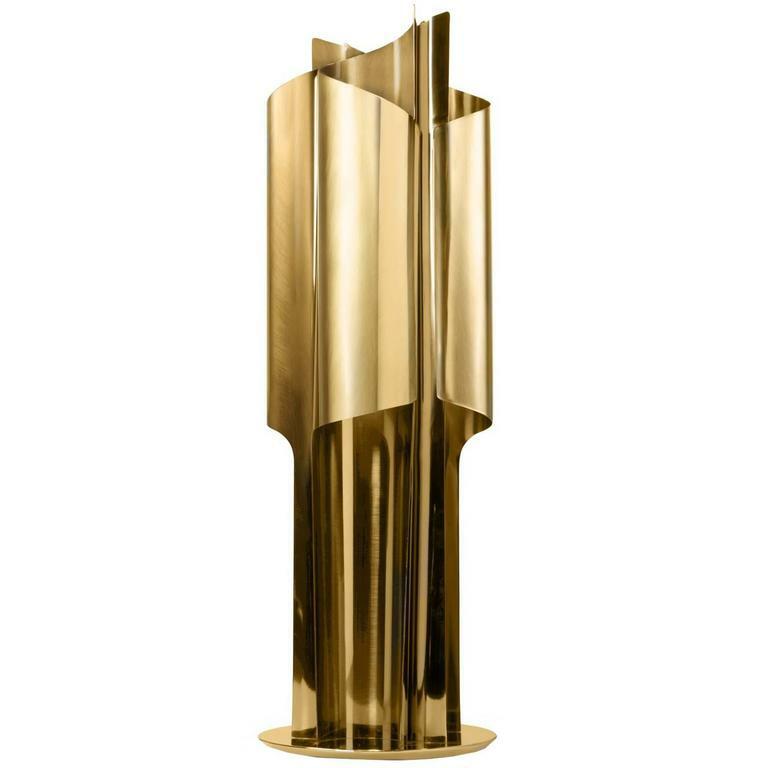 It is a creation of Vico Magistretti He was part of all kinds of exhibitions and is present in some museums. 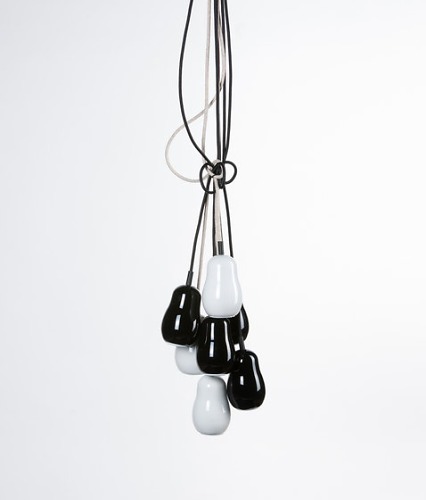 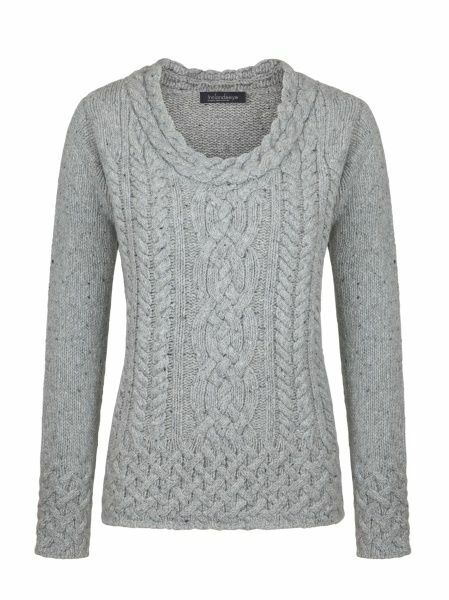 Has already become a classic that can be renewed through the colors and that never goes out of fashion. 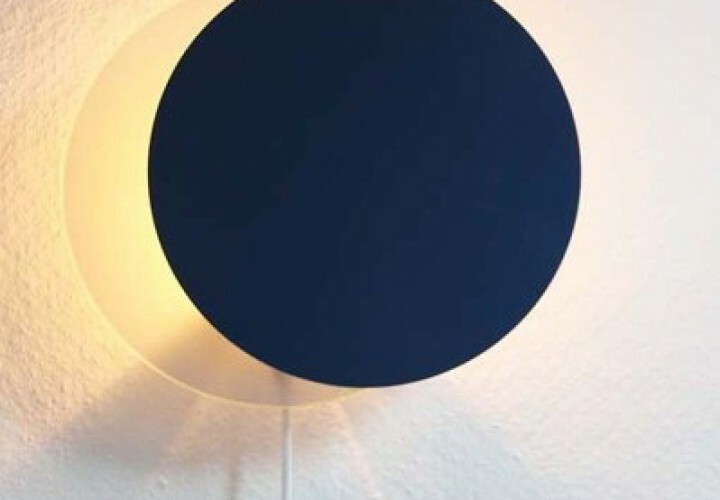 Images of eclipses are really beautiful, magical and breathtaking and when we see the live eclipse even more. 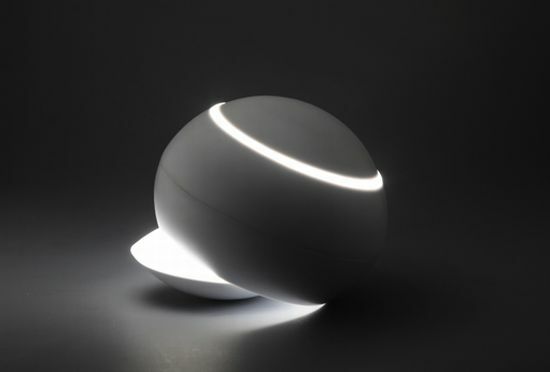 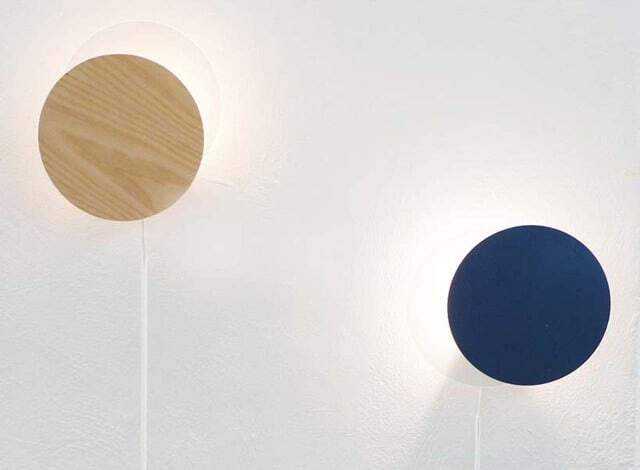 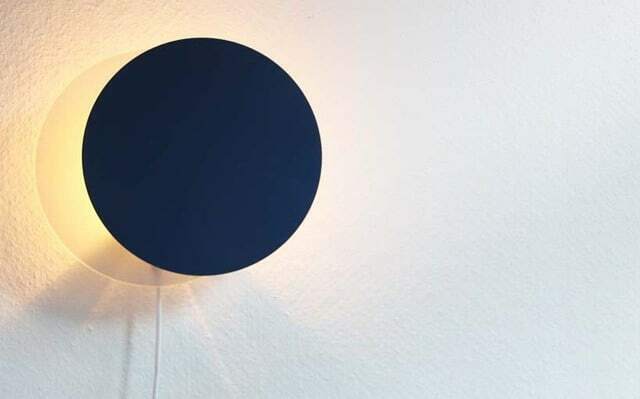 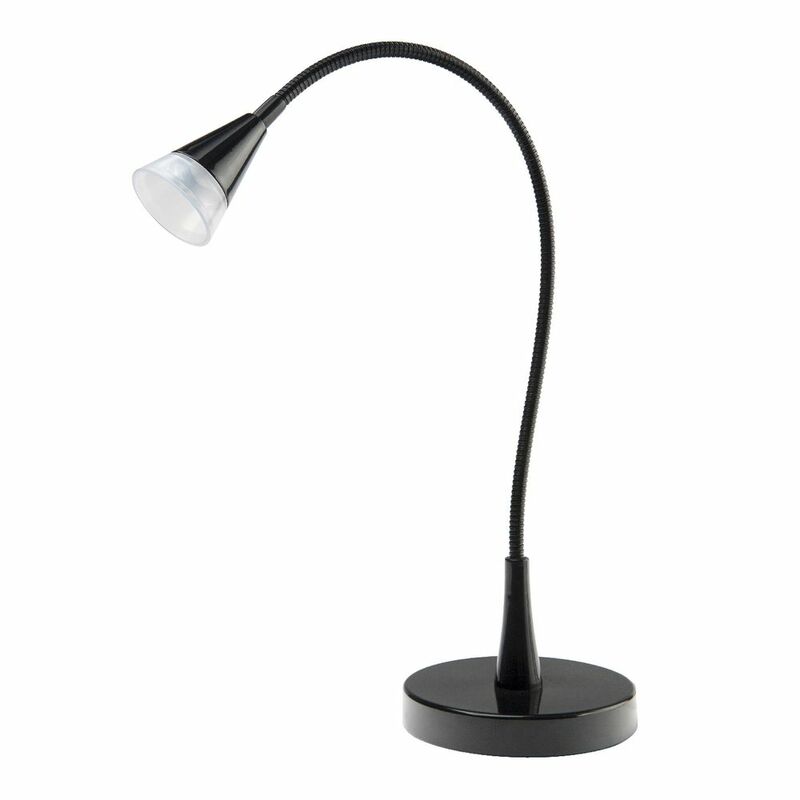 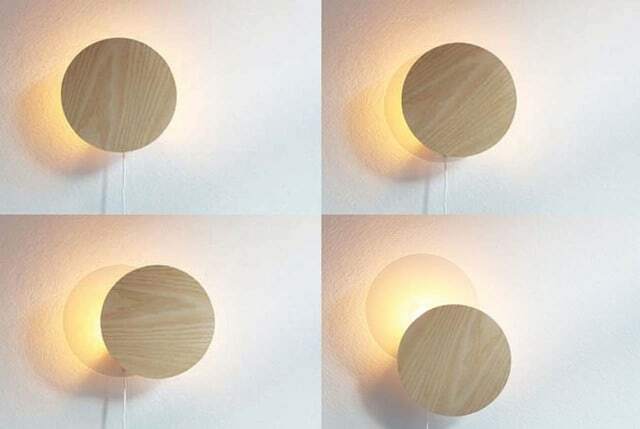 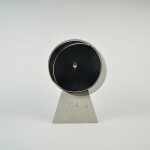 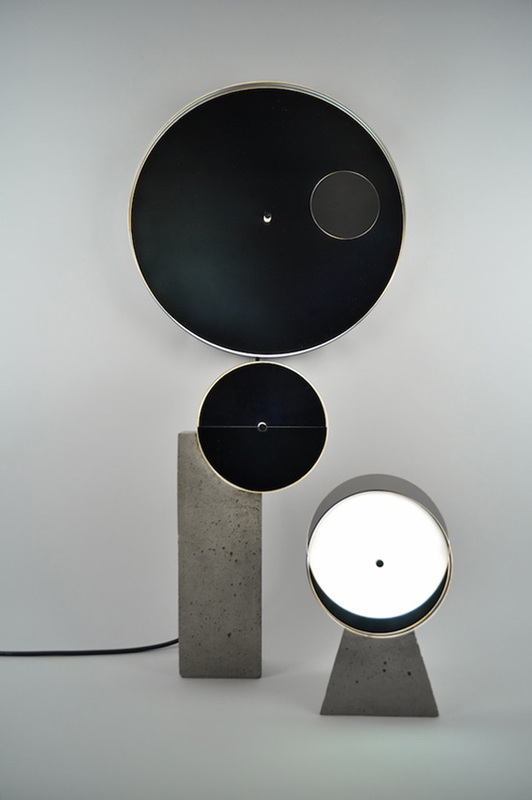 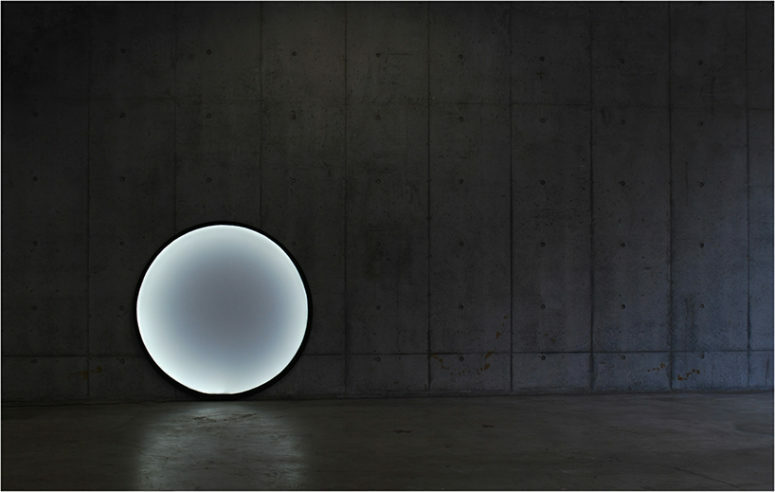 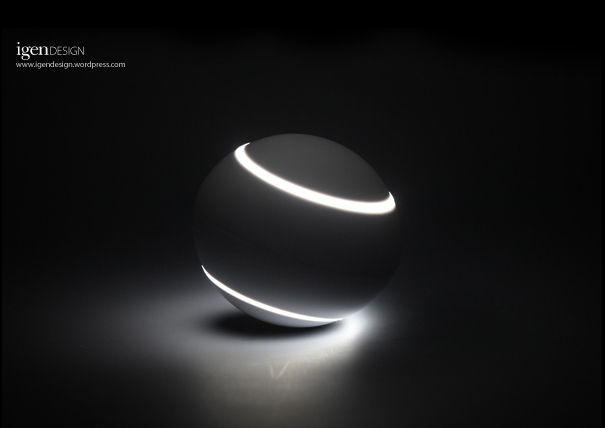 This lamp does not have the grandeur of real eclipses, but keep some relationship with them. 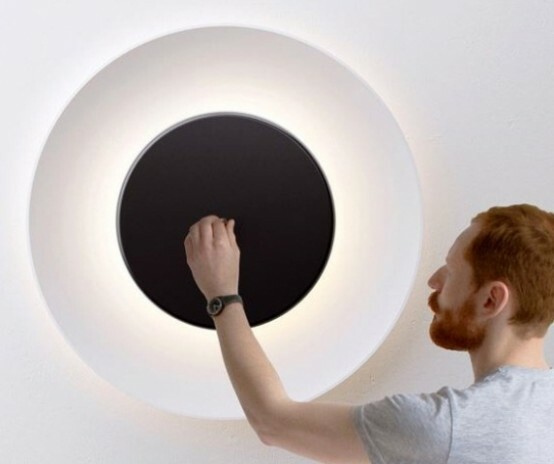 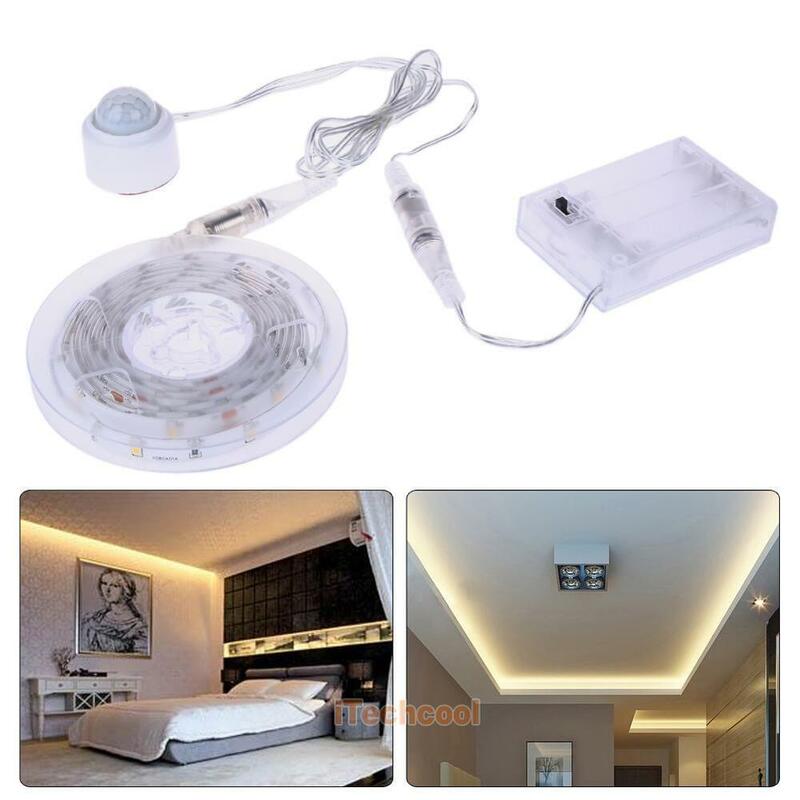 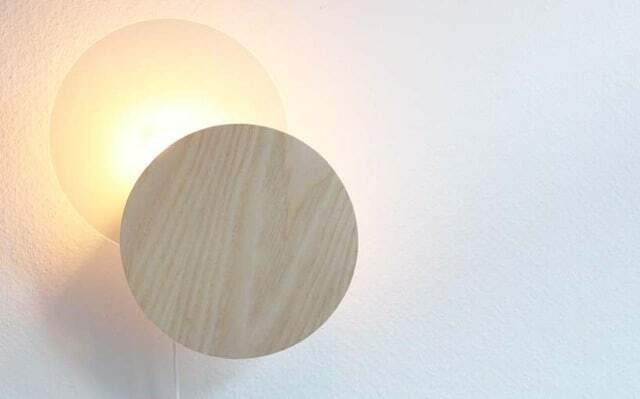 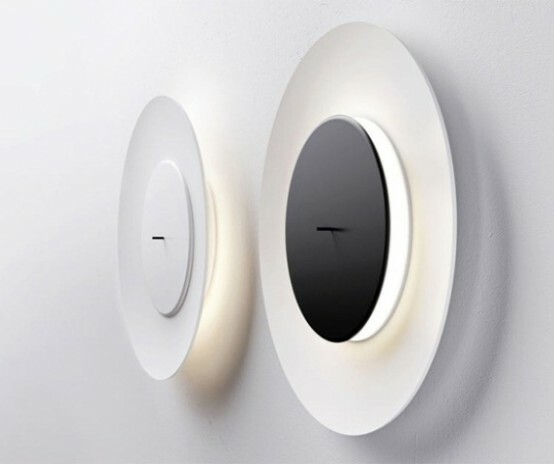 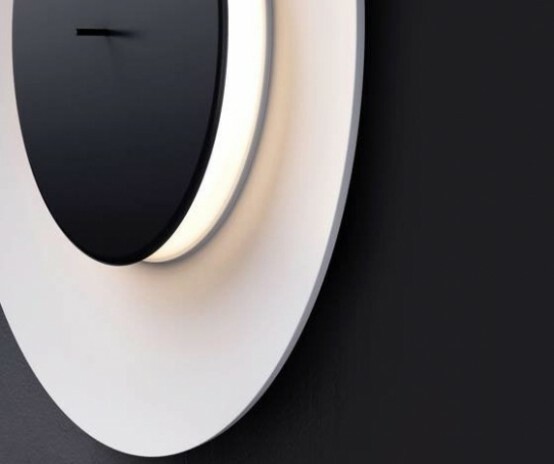 The central bulb will turn your display to be hidden completely with only some light to your around, in the same way that happens in an eclipse. 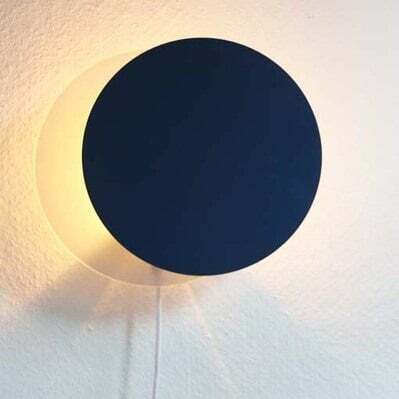 We can find this lamp Eclipse in lots of different colors, among them, yellow, green, orange… and other shades in fashion in the last few seasons. 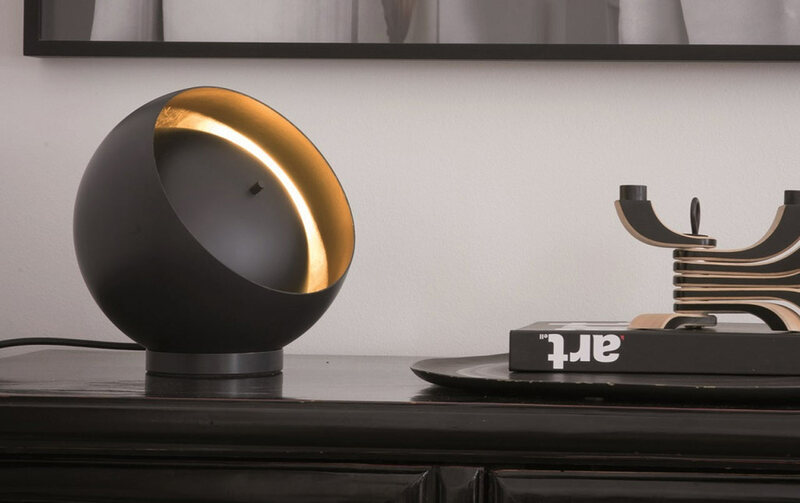 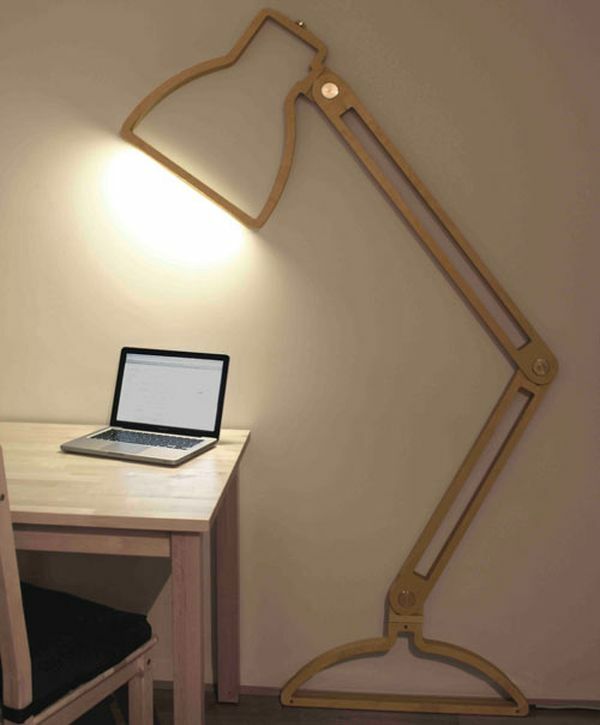 Although the lamp has been designed many years ago, just as is the case with many other objects, is completely current, and can be perfect for decorative contrasts with antique furniture and modern-day.